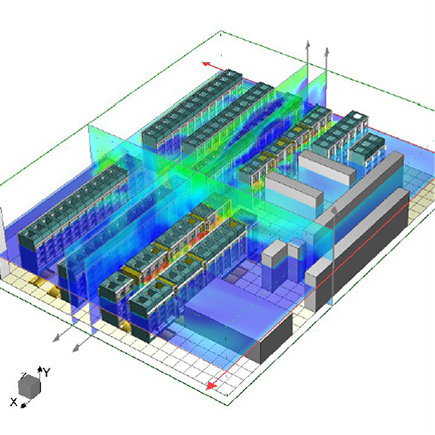 CFD (Computational Fluid Dynamics) is an engineering software that Alexander Schneider’s experts use to build a thermal model of the data center and to simulate “what if” scenarios. 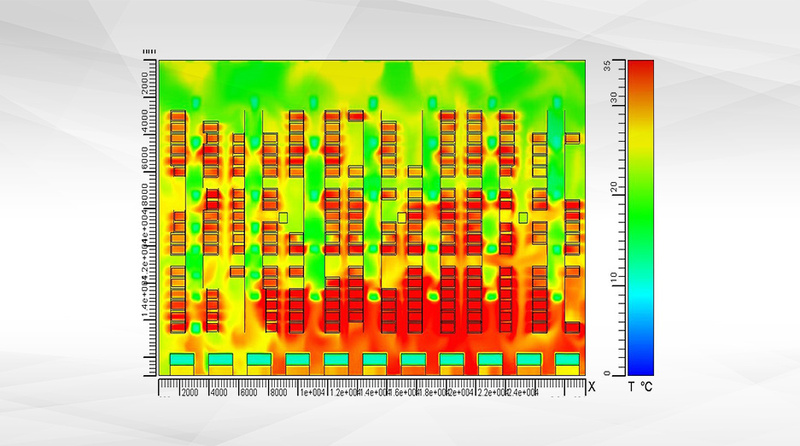 CFD analysis is an essential step in today’s data center best practices. CFD is an essential tool in designing a new data center and analyzing an existing data center prior to upgrade. CFD analysis can save you Capex and Opex and reduce your data center’s downtime risks.